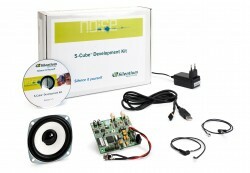 Silentium’s S-Cube™ Development Kit allows system designers to come up with a custom noise reduction solution for loud electronic equipment. 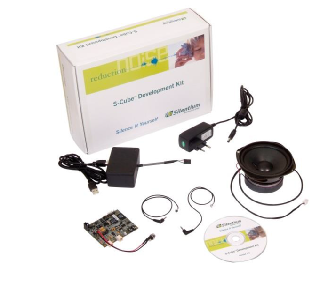 The kit is the heart of Silentium’s Active Noise Control (ANC) range of products that reduce annoying fan noise in servers, networking equipment, air conditioning systems, medical equipment, and more. It can be used in any application where the constant humming of fans used in the cooling of electronic equipment causes irritating noise in the surrounding area. 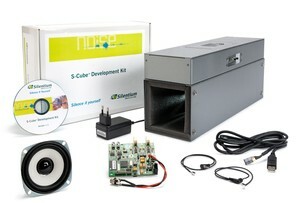 Now you can use Silentium’s ANC solution in your own electronic applications and create a quieter workplace.